Several Wattpadders have recently reported receiving fraudulent e-mails, also known as phishing or brand spoofing, reporting a security breach and asking for usernames and passwords. Fraudulent e-mails come in many forms, but generally ask our community members to send their account credentials (username and password) or to select a link, leading them to a fraudulent web site that looks like a legitimate web site — even duplicating logos and text and asking users to sign-in or change their password. 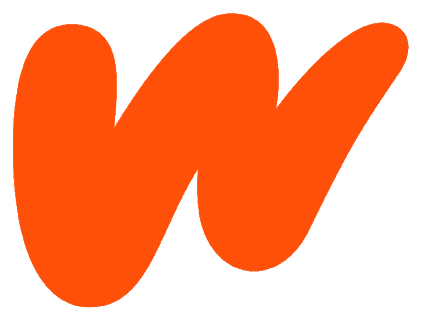 Wattpad will never ask you to respond via e-mail to any requests for private or personal information including passwords, personal information numbers or sign in information. If you receive an e-mail that appears to be from Wattpad and the e-mail requests that you select a link and/or re-enter your personal information or password, do not reply to the e-mail — please submit a ticket here to let us know about the e-mail, then delete it immediately. Describe the fraudulent incident, making sure to attach or include any fraudulent e-mails you received.